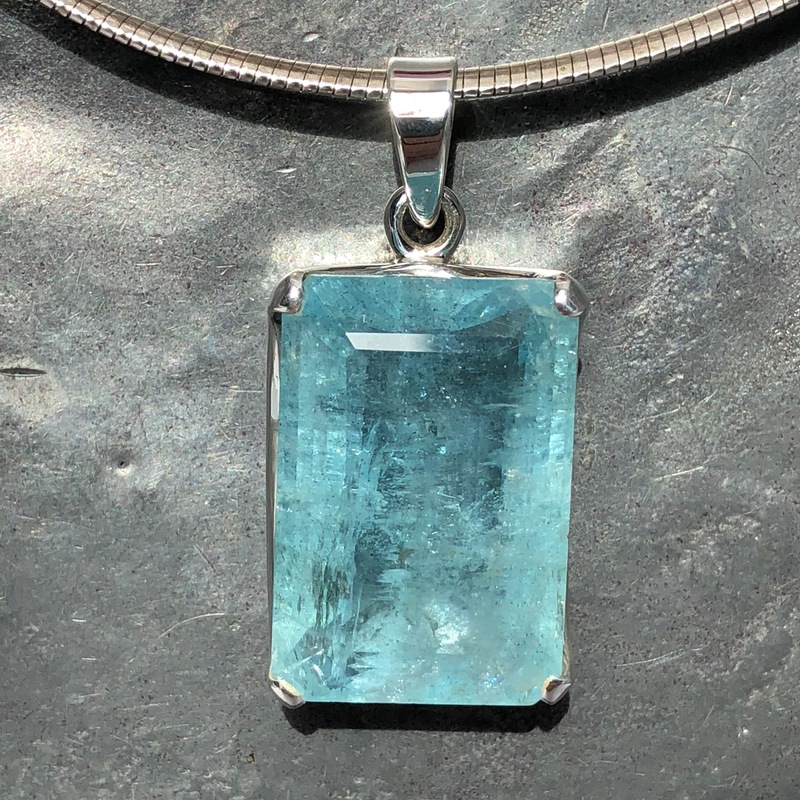 SKU: P446. 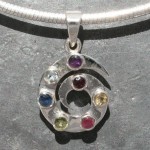 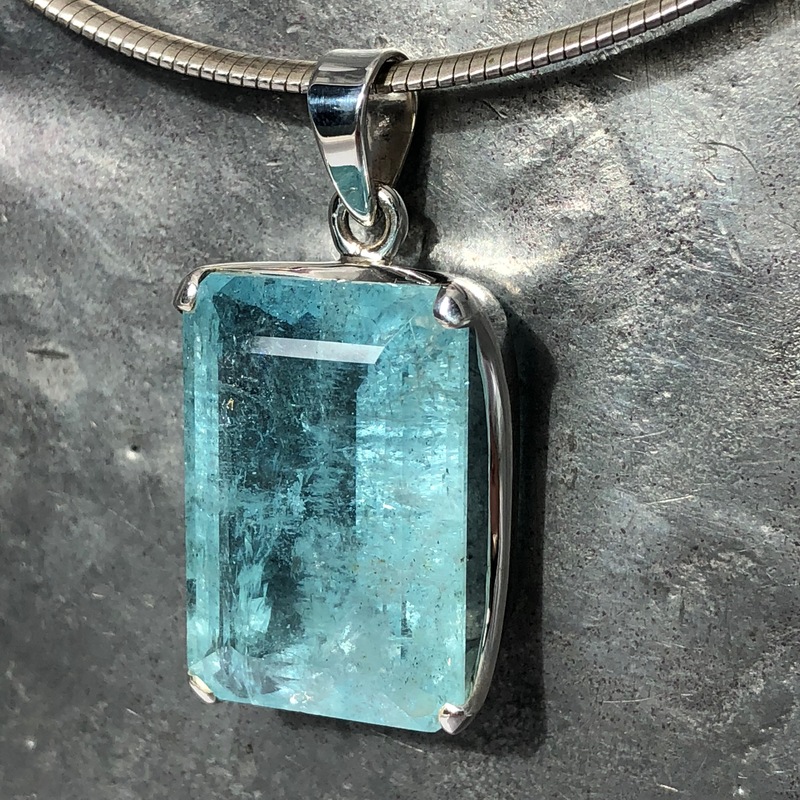 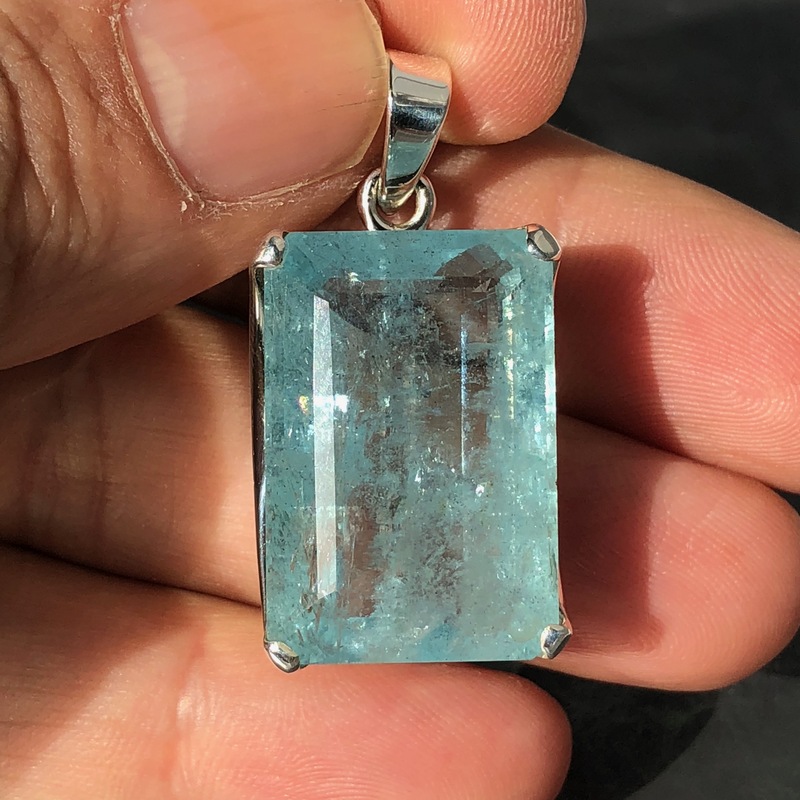 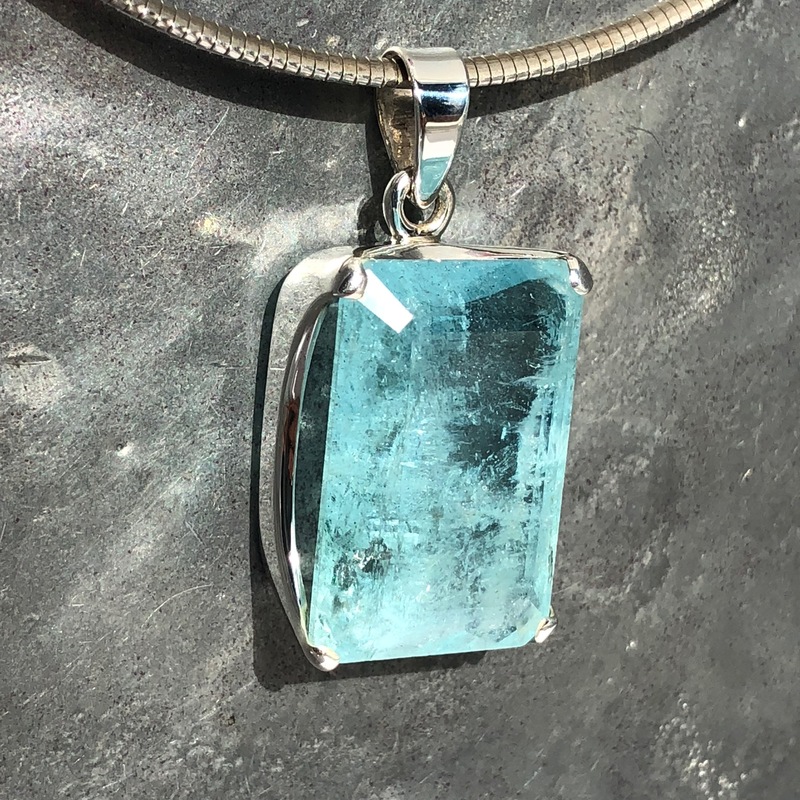 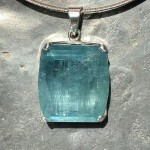 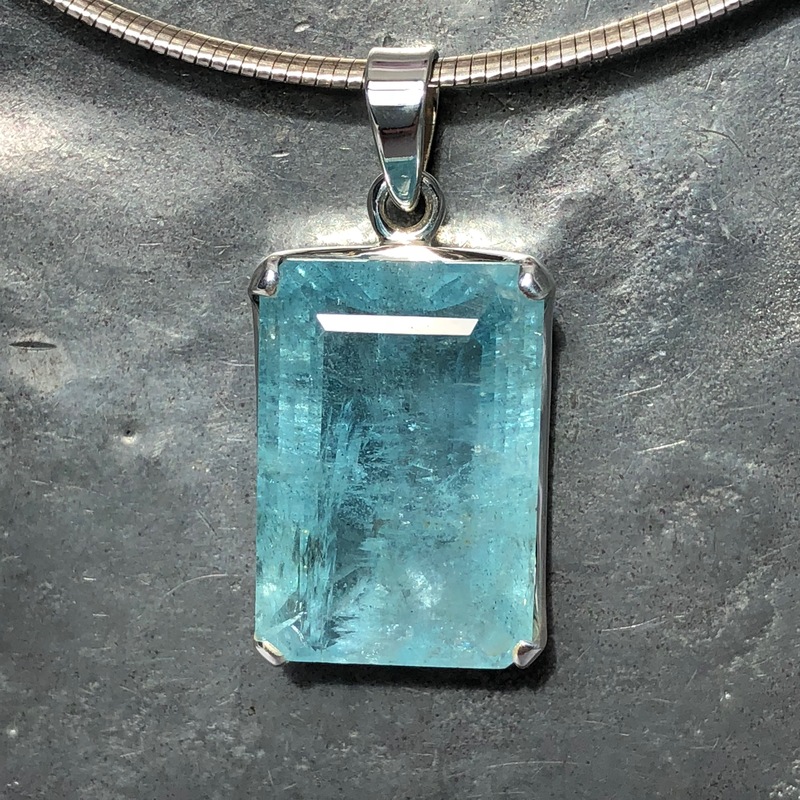 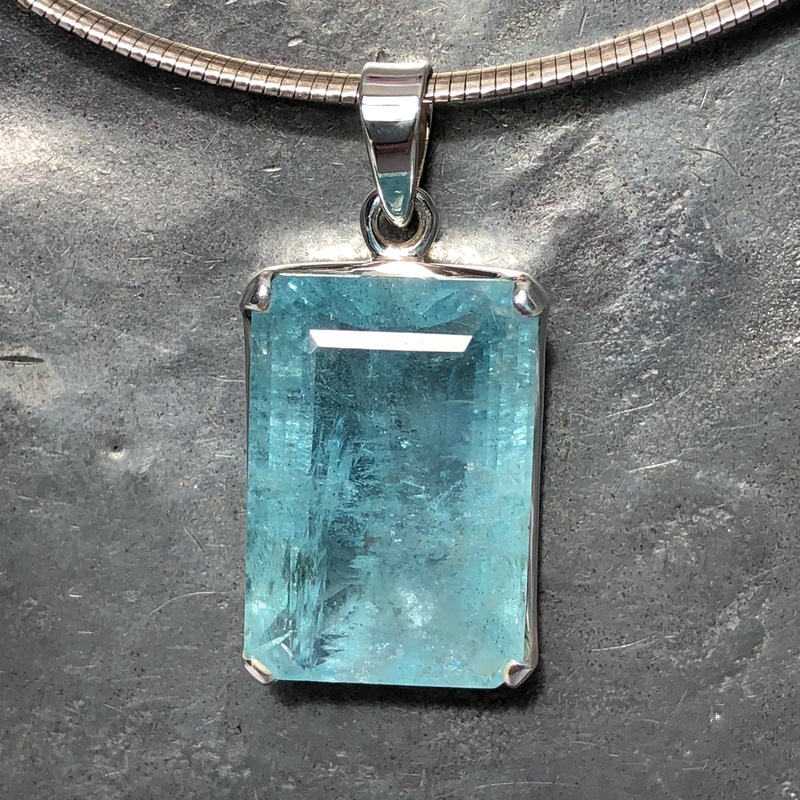 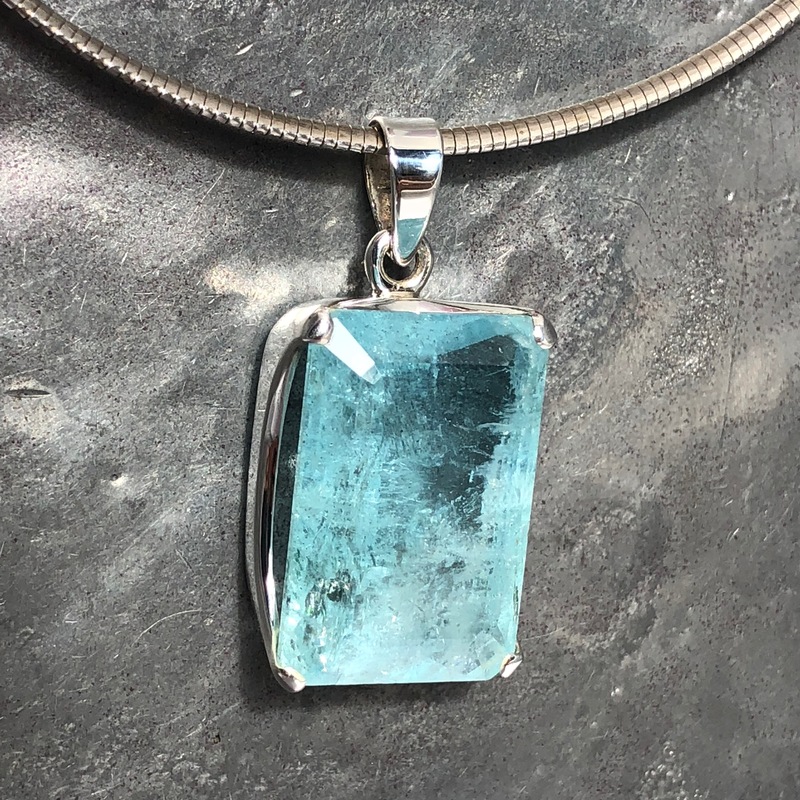 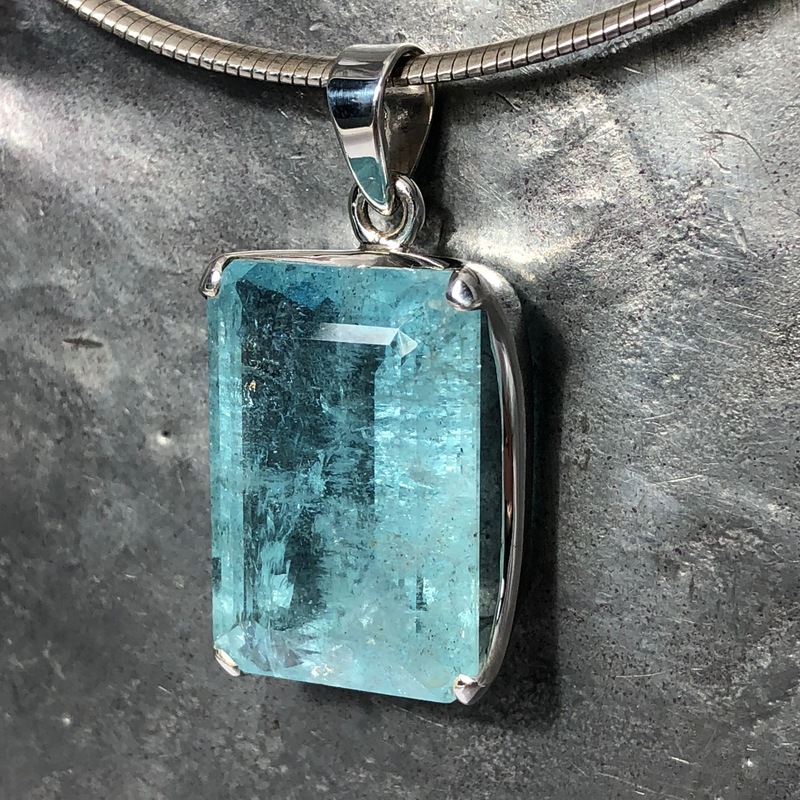 Category: All Jewellery, Aquamarine, Aquamarine Pendants, Jewellery Stone Type, Pendants, Pendants Stone Type. 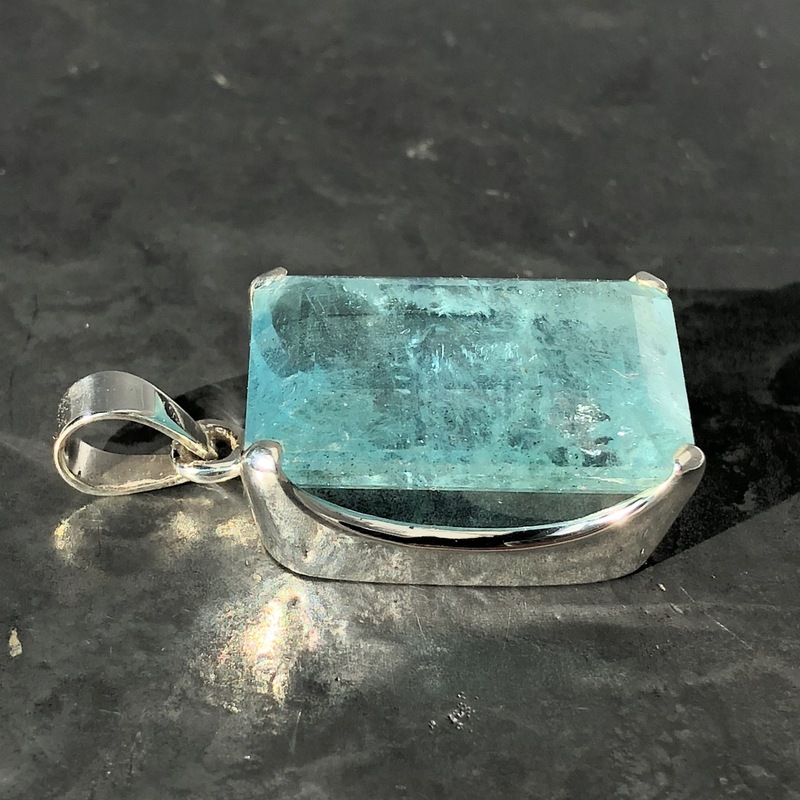 Tags: aquamarine.